Among the missions of the recently revamped BAPA Housing and Preservation Committee is to offer design and construction advice while acting as a community resource. Mike Messerle, of Messerle Architects, is one committee member who has deep knowledge of the ins and outs of Beverly/Morgan Park architecture; in fact, he has designed countless projects over the last few decades for local homeowners. 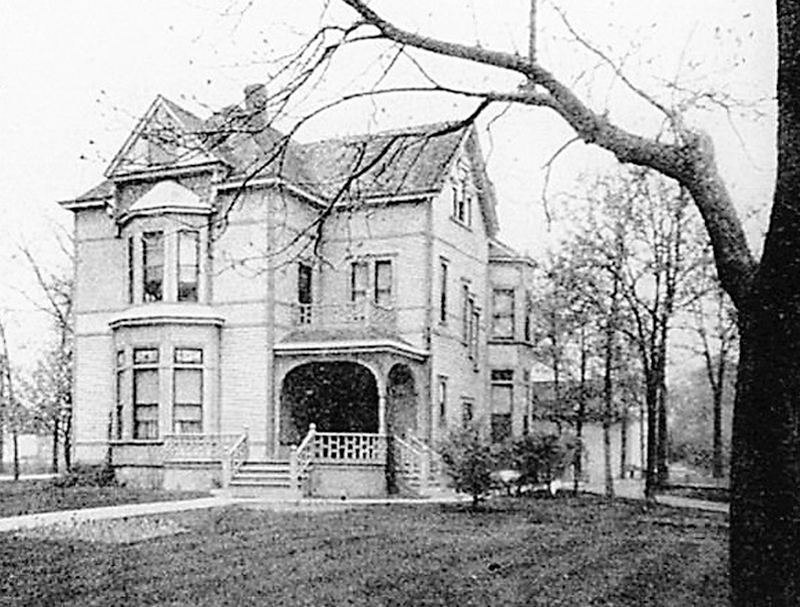 Like many local homeowners, Messerle and his family moved to Beverly/Morgan Park because they were attracted to the unique character and great architecture. “Beverly is one of those communities where every house is different. I saw a lot of renovations going on in the neighborhood and wanted to get involved in these projects to preserve the look and feel of the neighborhood, and also because I realized that many homeowners were not using the services of an architect,” he said. Many homeowners feel that architects are a luxury and that their project is too small to recruit such experts. Not so, says Messerle. In fact, he advises anyone looking to do a renovation — no matter how large or small — to consult with an architect first. A surprising use of an architect is having help understanding the project budget and zoning and building codes. “Chicago is changing their building code to better align with national building codes; there will be a learning process for everyone that will help us be more efficient with building materials and increased energy performance,” Messerle said. The level of architectural expertise needed can vary, as will the architect’s fees. Architects can help with historic renovations, new construction, structural engineer and interior design — or smaller projects like determining if a wall is load–bearing, attaining permit documents, or providing construction oversight and observation.